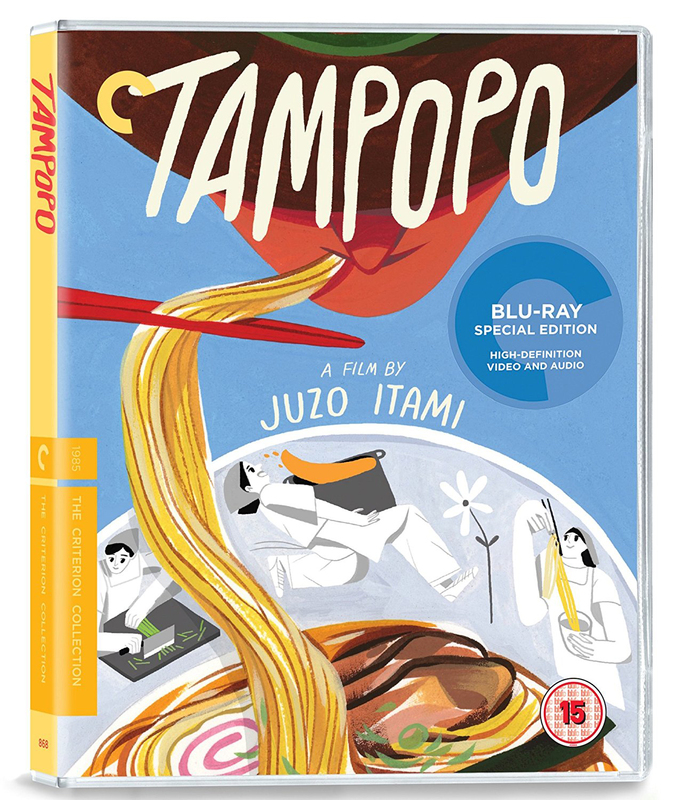 What’s the story: Timid Tokyo ramen shop owner Tampopo (Miyamoto) begins a journey of culinary and self discovery when the gruff Goro (Yamazaki) teaches her how to make the perfect bowl of noodles. 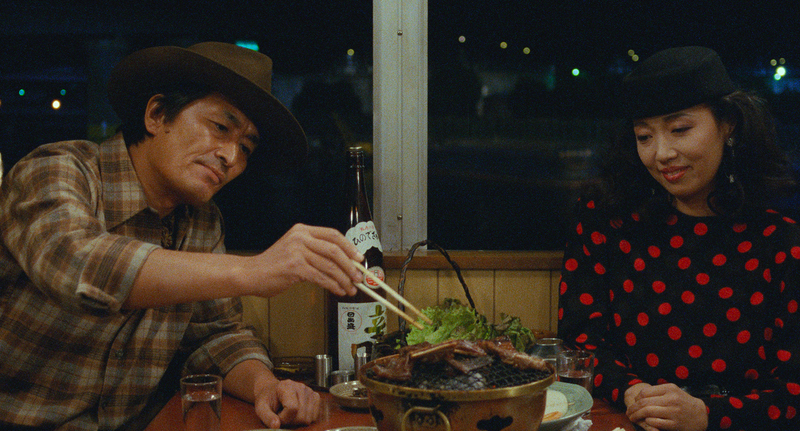 What’s the verdict: Oh, what torture reviewing one of cinema’s greatest food movies. How tasty look those clichés. The urge to call it “flavourful”, “a feast for the eyes” or “a banquet for the cinematic palate, presented with Michelin-star worthy élan”. Episode 22 of The Electric Shadows Podcast sees Rob Daniel & Rob Wallis revving their engines as they ironically mosey through a discussion of Fast & Furious 8, and the surprisingly robust franchise as a whole. 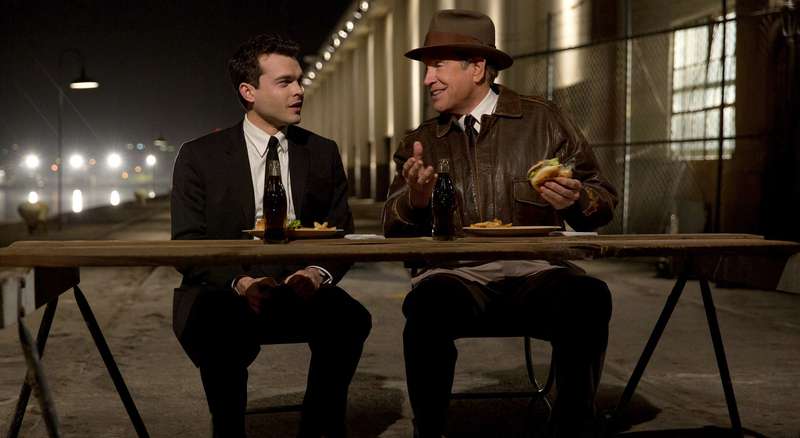 They also dive into the insane world of Howard Hughes in Warren Beatty’s Rules Don’t Apply, and get ambivalent about the Star Wars: The Last Jedi trailer. The key’s in the ignition, we’ve got a full canister of NOS… wanna take a ride? 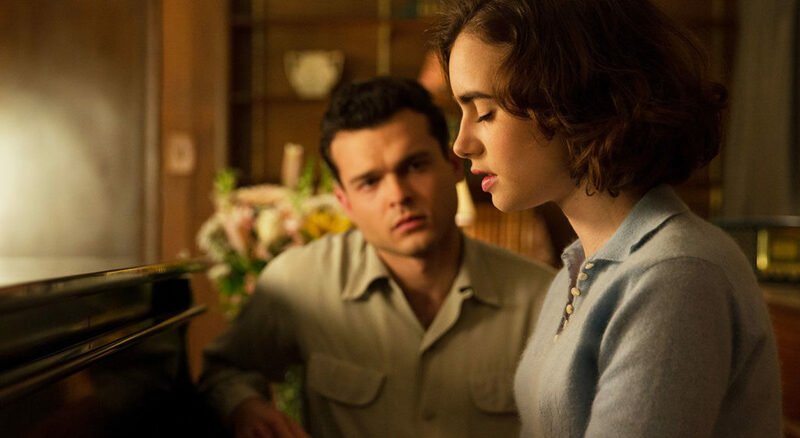 What’s the story: Young Marla (Collins) is brought to 1950s Hollywood as one of billionaire Howard Hughes’ many movie star ingenues. She and sensitive chauffeur Frank (Ehrenreich) are soon pulled into the dangerous, exciting orbit of Hughes (Beatty). 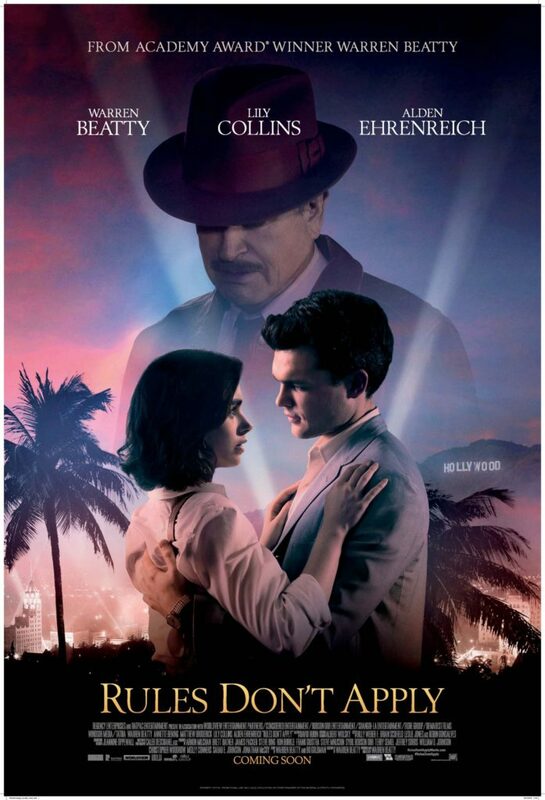 What’s the verdict: Warren Beatty’s return to the big screen fifteen years after the catastrophic failure of Town & Country, may be the now octogenarian’s final silver screen outing. 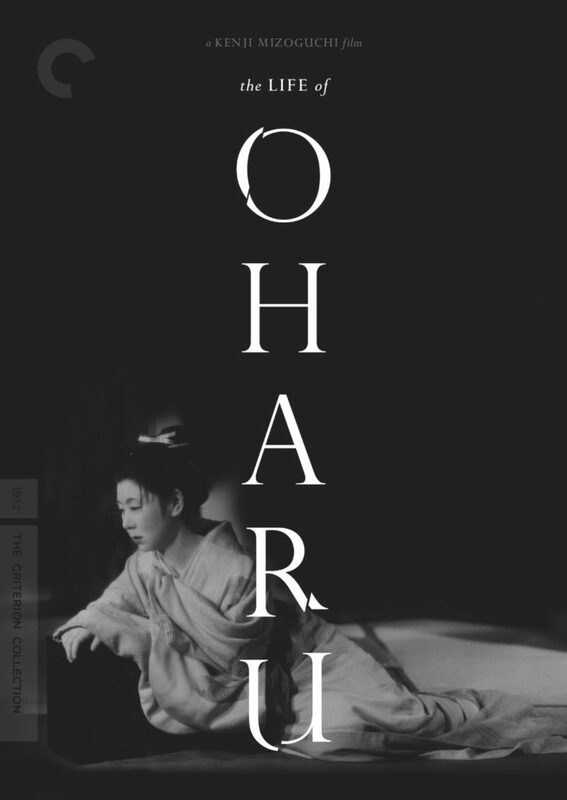 What’s the story: In 17th century Japan, noblewoman Oharu is exiled from Kyoto for the crime of loving someone belonging to a lower caste, beginning a lifelong struggle against misfortune. 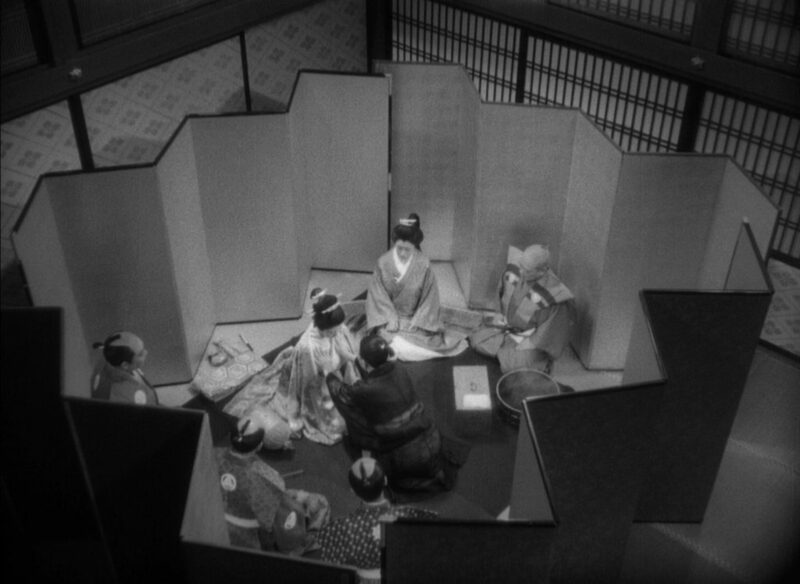 What’s the verdict: Winner of the International Award at 1952’s Venice Film Festival, The Life of Oharu proved Japanese cinema did not start and stop with Akira Kurosawa’s Rashomon, grand prize winner at Venice a year before. Mired in whitewashing accusations since 2015 when Scarlett Johansson was announced in the lead. Subject of sustained online fan fury. Mediocre US box office Paramount Studios acknowledged was partly due to this controversy. 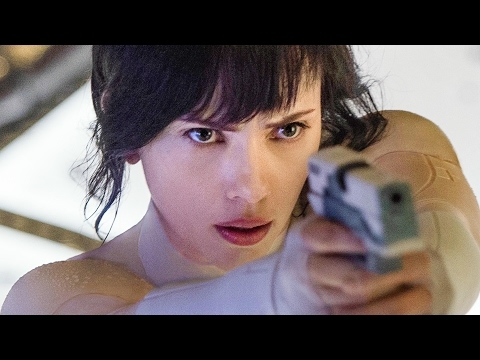 Is now a good time to admit I’m a fan of this incarnation of Ghost in the Shell? A reason for this being because of how it addresses its own casting and the surrounding debate? Please give me time to outline the case for the defence. From Masamune Shirow’s 1989 manga, to Mamoru Oshii’s 1995 anime, its 2004 sequel Innocence, the Solid State Society and Arise spin-offs, Ghost in the Shell is constantly evolving and reworking its themes. 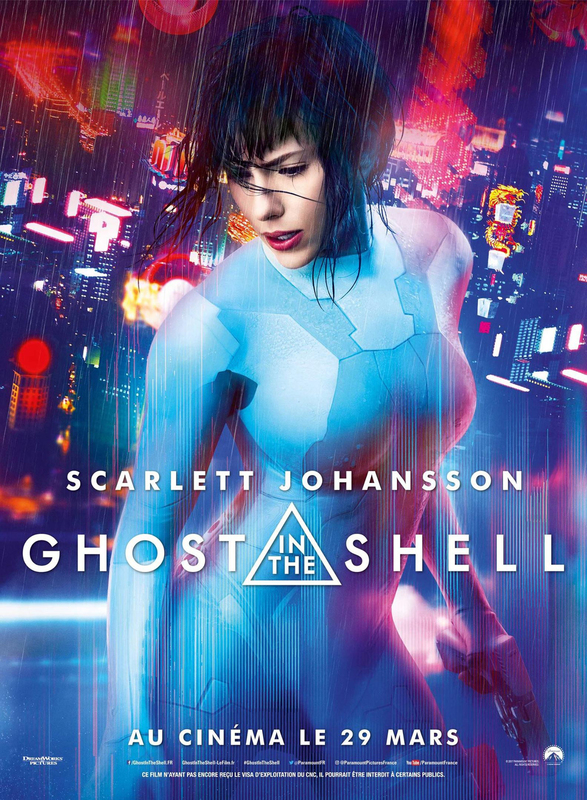 Episode 21 of The Electric Shadows Podcast sees Rob Daniel & Rob Wallis tackling the controversial live action remake of Ghost in the Shell. 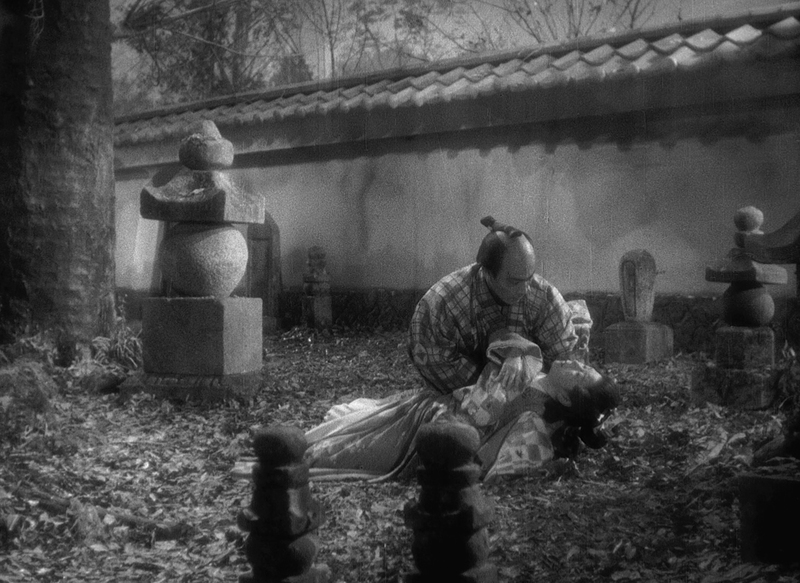 The two review the film’s merits and flaws, before discussing the whitewashing scandal surrounding the film and the way it is addressed within the plot. Could this be the first podcast in which our intrepid podcasters significantly disagree? You’ll have to listen on… although you can skip to 1:01:30 to hear our (differing) opinions on the controversy this film has attracted.